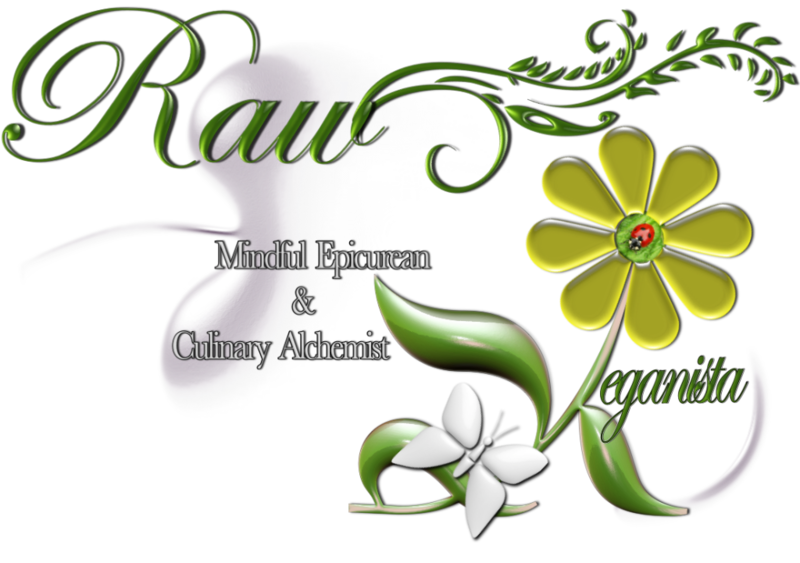 Official Site of Miss Damiana K.
Empowering & connecting communities through conscious humanity: Local Organic REvolutionary Ahimsa Xenodochium. Lorax Community exists as means to provide educational resources to members of our community at a reasonable cost, and also to offer charitable services when needed. We are committed to promoting a conscious, healthy, self-sustainable way of life based on community ethics, shared values, peaceful co-existence and a profound, harmonious spiritual connection between all beings. Inexistence.org has been the happy home for my domain(s) since their humble beginnings, and mine. The server was founded in April of 2002 by two men who were tired of letting other people and companies control their voices and content. Time, effort and integrity are three words which resonate strongly with me when considering my experiences with hosting and service provided throughout the years. The server has provided me with an extremely enjoyable and powerful experience through its many incarnations, for which I am eternally grateful and looking forward continuing for many years to come. Jon Russell Green is a working artist and fashion photographer currently based in London, UK. His work in the realms of fashion, beauty & conceptual art is carefully planned out & combines issues of culture which often link in with fashion and art. He creatively spreads his ideas through various areas of fasion, including Glamour/Beauty Portrait and Commercial. Jon is definitely one of my favourite photographers to work with. In addition to being diligent and uniquely visioned in every aspect of his work, he’s also one of the most fun, energetic and infinitely amazing partners with whom I have ever been blessed to collaborate. 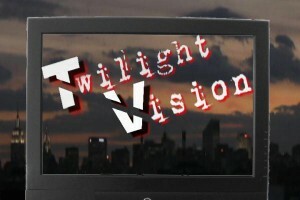 Twilight Vision TV started as the brainchild of video editor/musician Kevin Rankin to fill the void of subcultural and underground arts and music in media for artists based in or passing through the New York City area. Twilight Vision chooses to feature subjects or events that are often neglected or ignored by other news sources because of their bizarre or unique nature. Each episode has been created with low-budget and DIY ideals and conveys a fun and playful attitude. Our aim is to continue on the path we have paved to provide a unique and entertaining Web TV experience, exposing new artists and events to a new audience and to provoke established ones to lower their guard and be shown in a new light. VampireFreaks is a social networking, music & event promotion site for gothic/industrial music, culture and related subgenres. Discover new music, connect with touring/studio artists as well as amazing old school indie bands & performers. This unique and active site is user-powered, funded by way of optional “Premium” accounts and its related retail shop. VampireFreaks also happens to be vegan-owned, NYC based and has over two million users to date. VF’s atmosphere is reminiscent of a cross between the best parts of LiveJournal (or DeadJournal), MySpace, FaceBook, and LastFM without all of the “Big Brother” corporatist/spy affiliations, heavy overadvertising or impersonal digital coldness of the aforementioned sites (amongst others). It is also one of the very few places on the web where I make an effort to login to participate in community forums. To connect with me, meet exceptionally talented fellow artists, and become engaged some in thought-provoking forum discussions, please click the link above to create a free account of your very own.